The school year is coming to an end and having attended a speech night for Trinity Anglican School and the Valedictory Service at the Cathedral for The Cathedral School Class of 2018, I am overjoyed with the way both schools express themselves and the rich diversity and energy shown at both events. The Diocese can be proud of the Schools that form part of our Diocesan family and are of the Anglican tradition in our Diocese. I look forward to being with Whitsunday Anglican School later in the month. Yes, the Election Synod is on our doorstep and I hope we will be able to elect a new Bishop. I cannot express strongly enough the need for all elected Synod representatives to exercise their responsibility and be present on what will be the most important Synod since Bishop Bill was elected. Clergy should be planning for Sunday worship in their Ministry Units, as the Synod could possibly go on into the Sunday. The Registry has recently had some phone calls asking what time the proceedings start. The Synod starts at 8.00am as the summons states and as it is an Election Synod late comers are excluded. 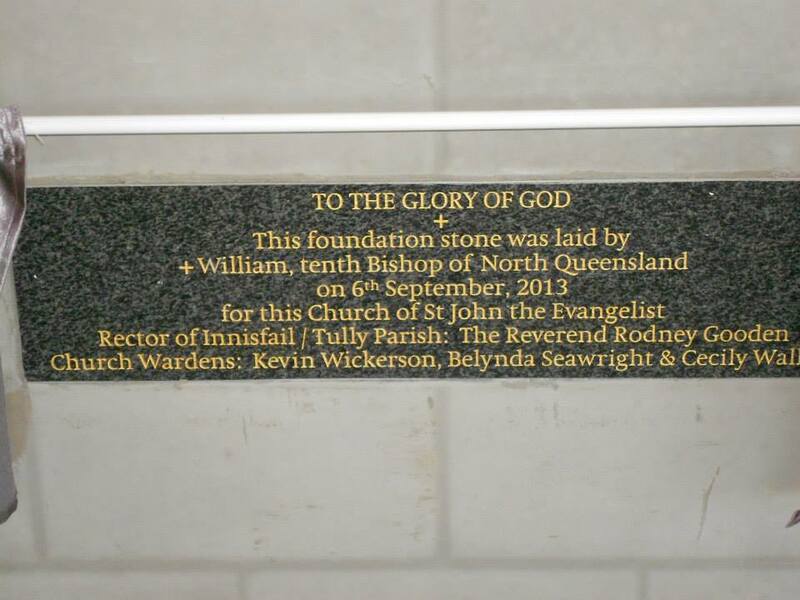 Many thanks to The Reverend Tim and Jo Morris for their ministry in the Mackay Cluster. 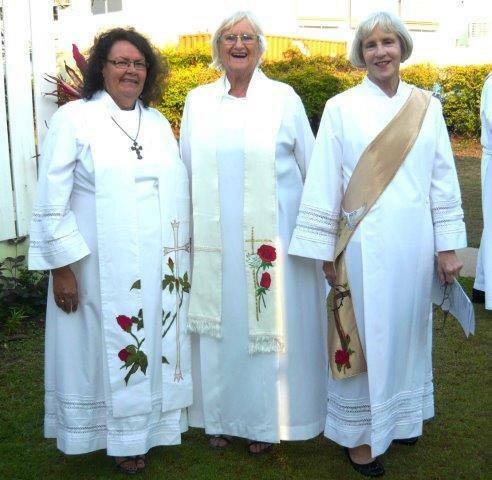 Early next year they will be back on the Atherton Tablelands while The Reverend Robyn Boyd has some time away. The community of St Pauls on Moa Island are in search of a manual arts teacher to help the men set up and operate the woodworking equipment they have received to equip their new Men’s shed. Please contact Fr Ned Wapau on spacmoaisland@outlook.com or 0474 587 538. 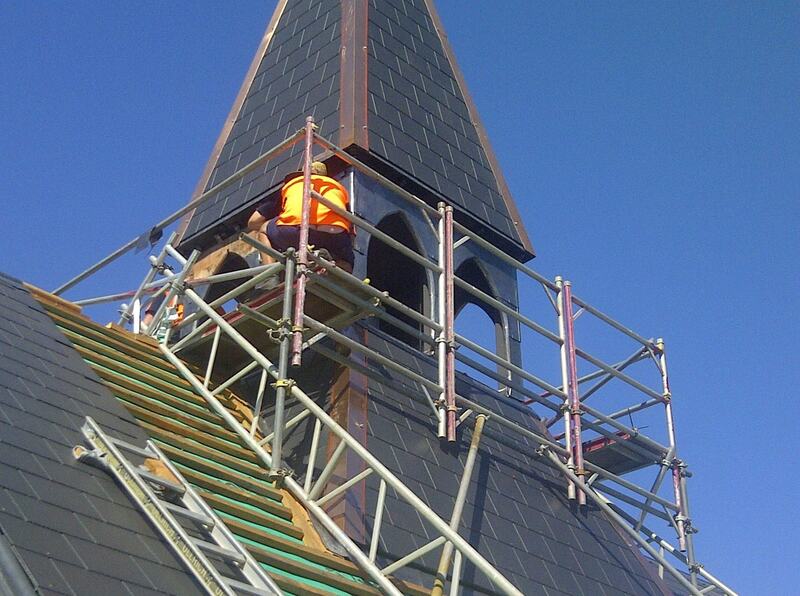 On Thursday, November 1st I was accompanied by Fr Dalton Cowley and we reopened All Saints Church on Darnley Island for worship after the asbestos had been removed and the roof trusses were strengthened. It was a wonderful occasion and the Church overflowed. The photos put on Facebook attracted over 4600 likes and many shares. In association with My Pathway and Warren Entsch MP, we will work towards the complete restoration of All Saints by the time of the 150th Anniversary of the Coming of the Light in 2026. I would like to invite people to come along to the Service of Lessons and Carols at St James Cathedral on Friday 14th of December at 7.00pm. This will be followed by a Christmas function in St James Place or if you can't make it to Townsville, join us at St Saviour’s Kuranda for the Lessons and Carols on Sunday 16th of December at 6.00pm followed by a Christmas function. These two events will replace the usual function held at Bishop’s Lodge. If you are able to attend please give Shelley a ring on 4771 4175 (option 1) for catering purposes. Mr Patrick Williams will be the new Chaplain to TAS and will commence duties in 2019. Many thanks to The Rev’d David Thompson who has recently been up to Lockhart River and will return at Christmas. 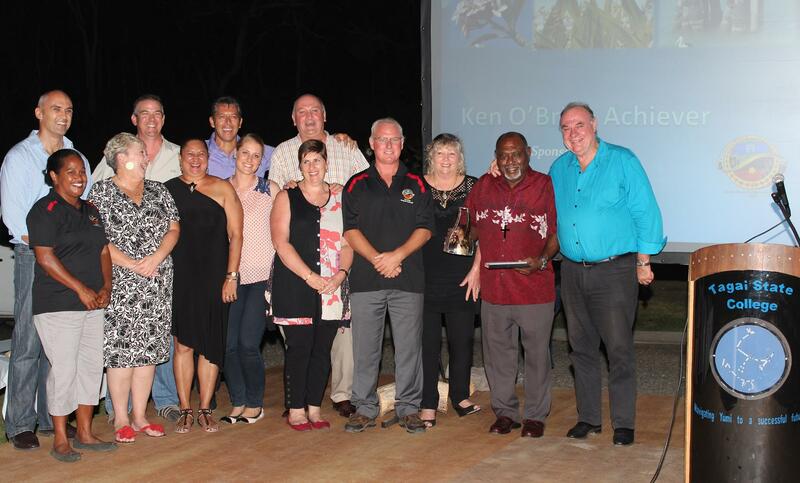 Many thanks for those who have expressed interest in providing ministry to Kowanyama and Pormpuraaw. I am still looking at a roster of clergy to go up to the Communities on a monthly cycle. 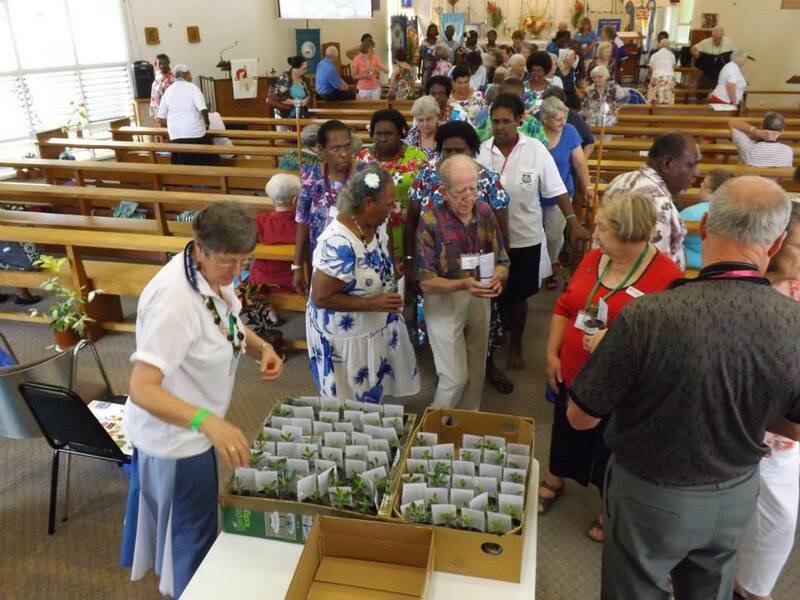 As the air service only operates Monday to Friday it would mean a Priest going up on Friday, being accommodated at the Guest House for three nights and returning on Monday to Cairns. 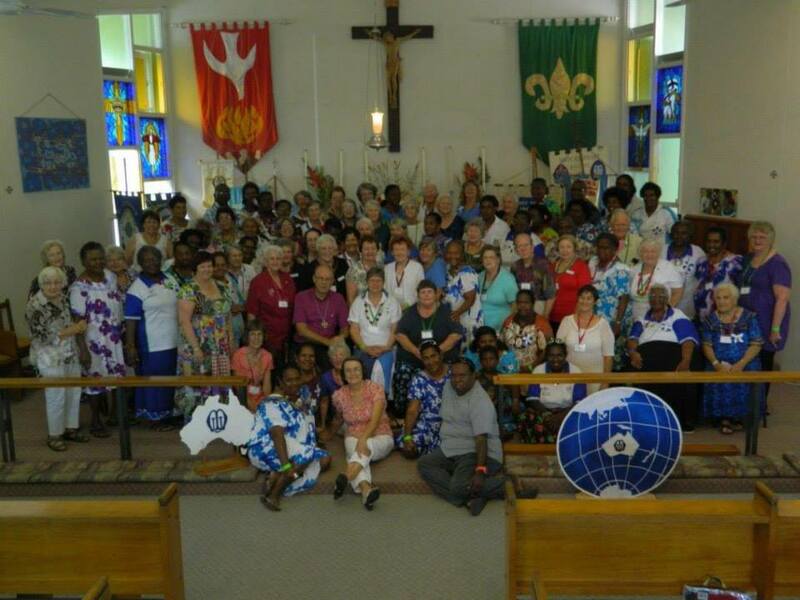 This would be an encouragement to the Lay leadership in the communities and to Deacon Elisabeth in Pormpuraaw. The Diocese will meet the cost of airfares, accommodation, and food and pay the casual service fee. Please contact me for further details. The Rev’d Paul Beasley will be retiring from the Ministry Unit at the end of the year and the Rev’d Ann Ditmar McCollim will take up the position of Locum from Feb 1st 2019 until the end of April. The Rev’d Dr Kenneth Lay will take up the position of Area Dean of the Northern region from January 1st 2019 when Rev’d Paul Beasley retires. 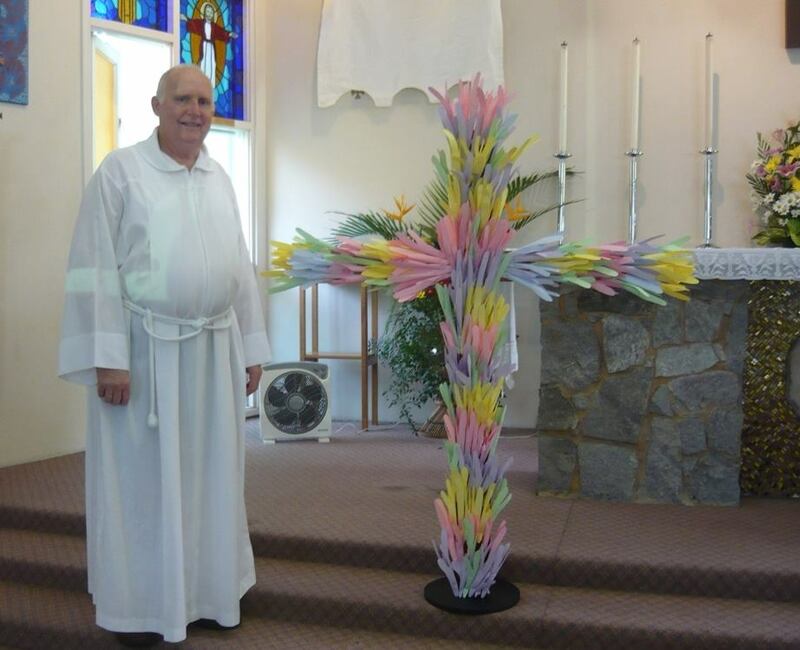 Many thanks to Fr Paul for his Ministry. 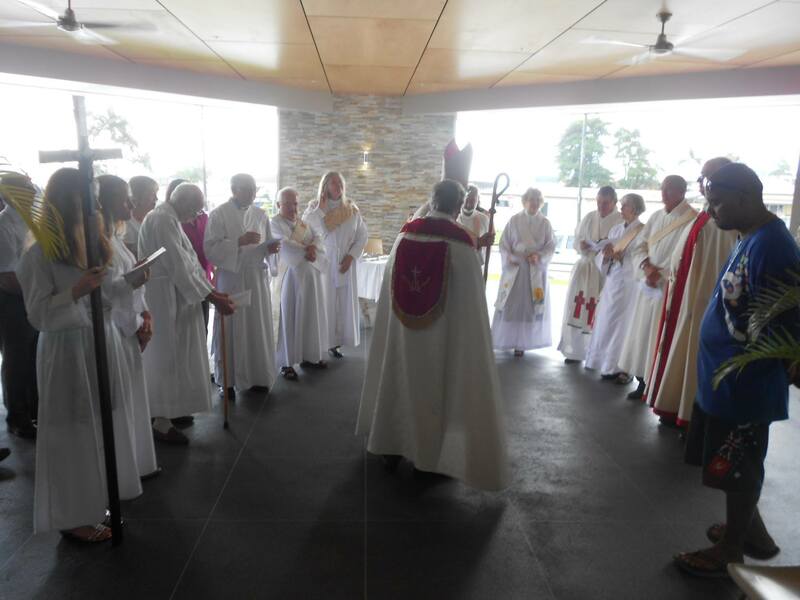 The Rev’d Dr Kenneth Lay has offered to provide Post Ordination Training to those on the coastal strip who were ordained in 2018 and I have accepted his offer. 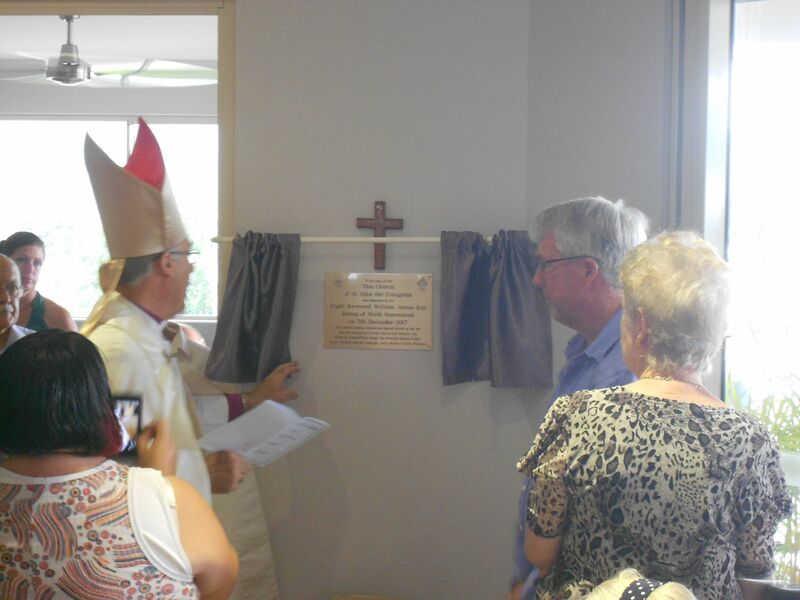 Fr Kenneth has provided similar training in the Dioceses of Riverina and Melbourne. The Rev’d Ned Wapau has now been licensed for both communities and has started services at St Peter’s Kubin on a regular basis. Please remember in your prayers, Richard Gummow who is to be ordained Deacon in the Church of God, St Johns Cathedral, Brisbane on Saturday 1st December. Many people will remember Richards’s father, Peter Gummow who was the Diocesan Registrar and his late mother Glen. Once again, All Souls School commemorated All Souls Day, with a great act of worship in the tradition of the School. You can view some wonderful photographs of the School on their Facebook page. Our congratulations to the School for another milestone in its history. Many thanks to all the Churches in the Diocese who joined many others around the world ringing their church bells on Armistice Day, Sunday 11th November. Please remember to ring your church bells every Sunday to announce worship and prayer as instructed in the Book of Common Prayer 1662.